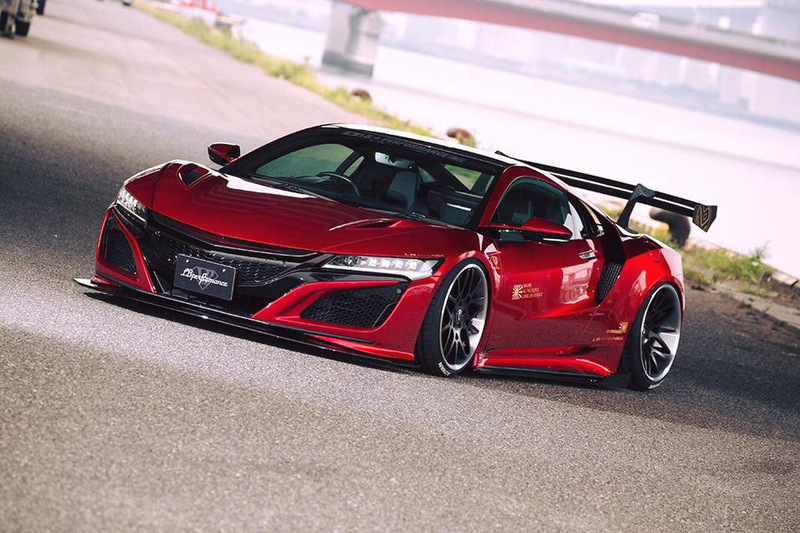 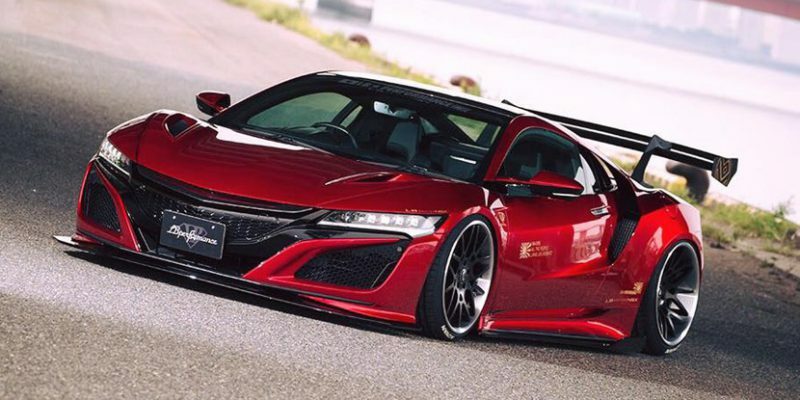 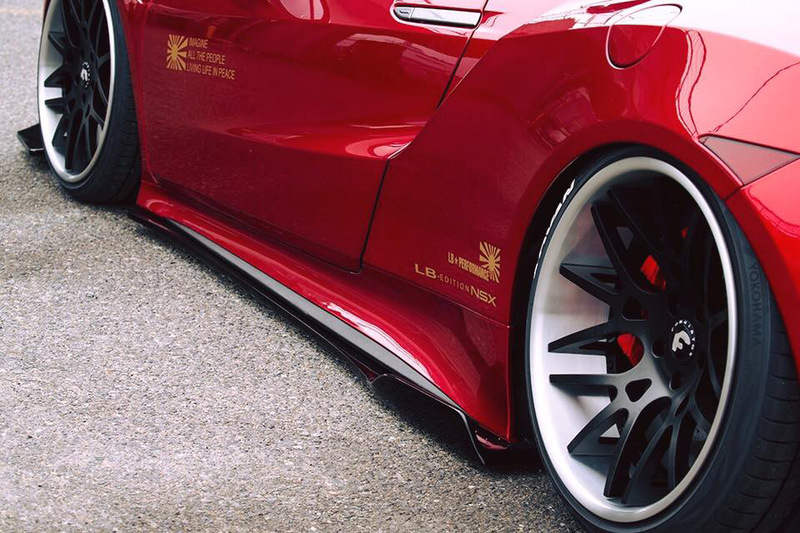 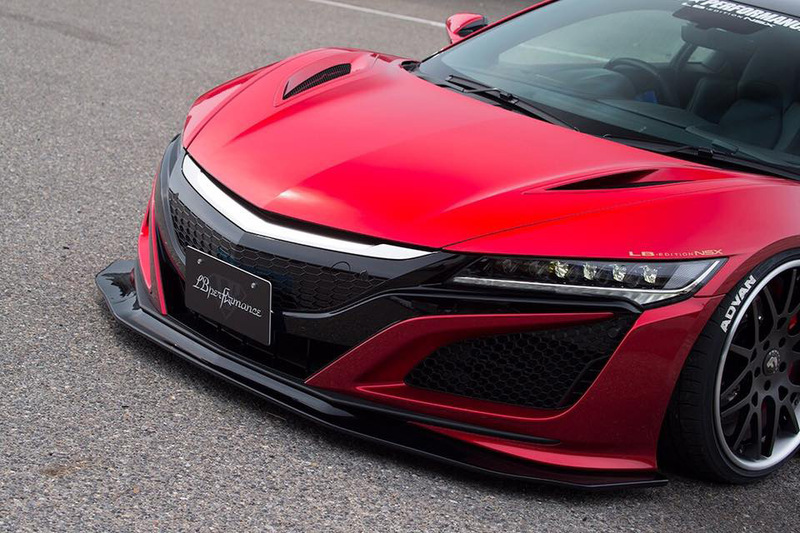 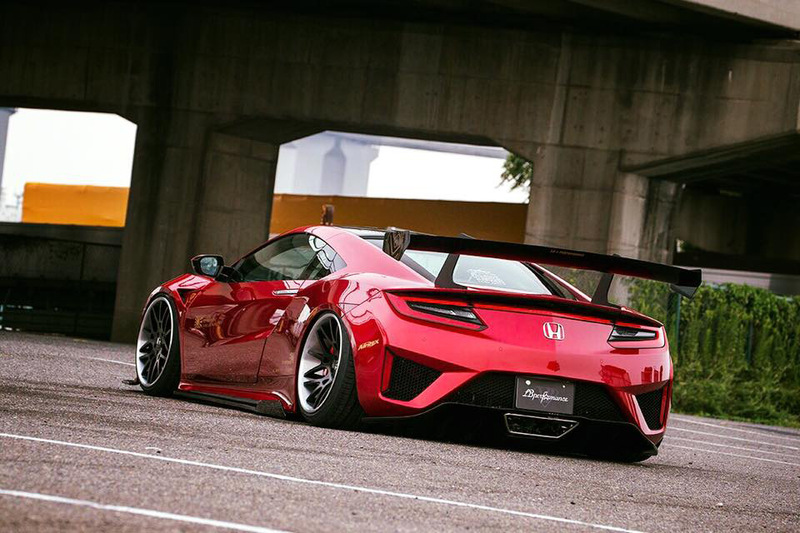 Japanese tuner Liberty Walk revealed photos of their “completed” NSX kit, labelling it the “HONDA NSX LB PERFORMANCE BODY KIT” in its Facebook post. 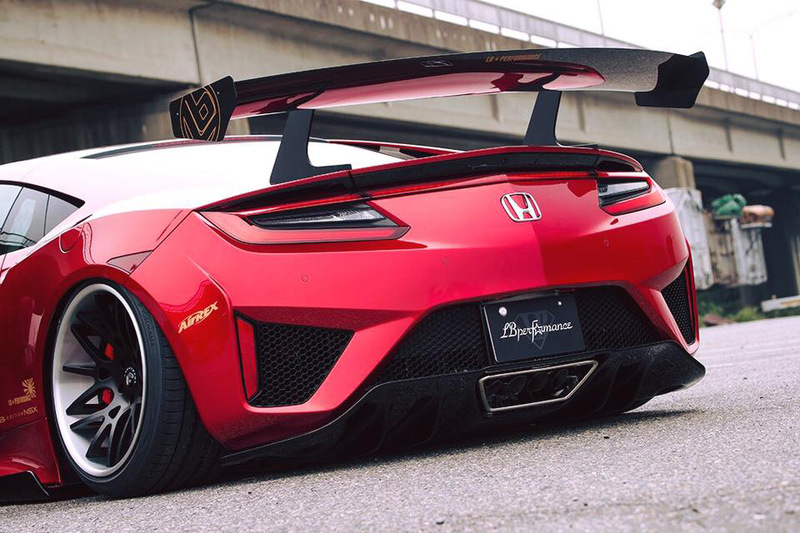 It’s an aggressive build that’s pretty close to what was shown in their early renders, except that it’s missing the riveted fender flares which Liberty Walk is well known for. 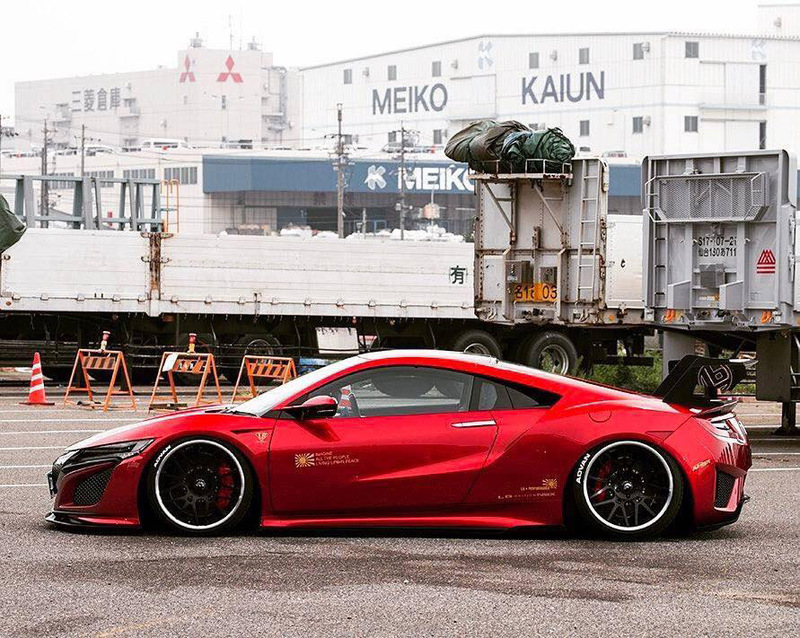 Could the wide body version still be in the works?